When I received the PR for this book I was intrigued and drawn to the idea of second chances and redemption. Once I got stuck into the book, however, it was a different theme which kept me hooked: that of having your whole life mapped out and having it all taken away. This was the case for both Ben and Polly, a professional cyclist and medical student respectively. Ben’s downfall was self-inflicted but Polly’s was the result of a chronic illness, something which leads each to make assumptions about the other but, ultimately, allows them to form an unlikely friendship. I was also really interested in the portrayal of disability and mental health. Ben and Polly both had their lives changed forever in a moment but it goes to show that these moments don’t have to define you and it’s how you learn to deal with them that matters. 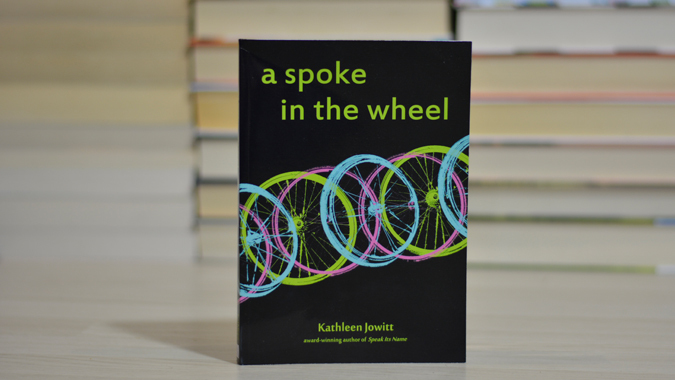 I’m interested to read Kathleen’s previous novel, the award-winning Speak Its Name, and I’ll certainly be keeping an eye out for future releases. Kathleen Jowitt was born in Winchester, UK, and grew up deep in the Welsh Marches and, subsequently, on the Isle of Wight. After completing her undergraduate degree in English Literature at the University of Exeter she moved to Guildford and found herself working for a major trade union. She now lives in Cambridge, works in London, and writes on the train. 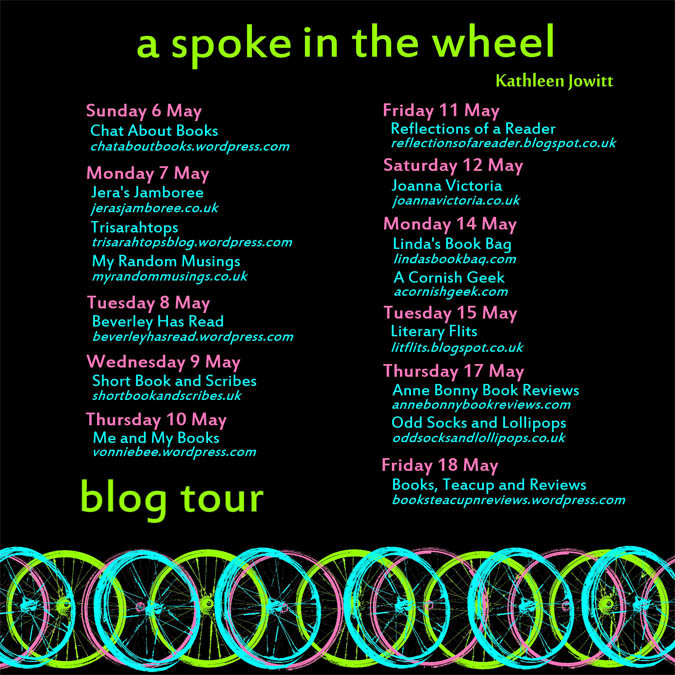 Her first novel, Speak Its Name, was the first self-published book ever to be shortlisted for the Betty Trask Prize (awarded to the best debut novel by an author under 35). *I was sent a copy of this book for review purposes and all thoughts are my own. An intriguing review – thanks! Thanks Emma, I’ve added this to my Goodreads list! Sounds like something I would read and get into quiet easily.